Bryce Harper showed his anger issues throughout the 2012 season. From giving himself stitches early in the season to tossing helmets, Harper had quite the fiery attitude. One of the ways Bryce liked to express his frustration with himself was by breaking baseball bats like they were toothpicks. 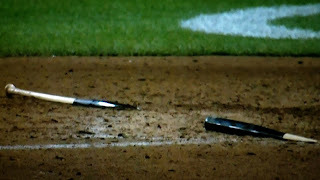 The first bat breaking event took place just one day after Ozzie Guillen screamed at Bryce Harper for an incident involving pine tar and bat pointing. After lining out following a hard fought at bat, Harper was visually angry. The cameras caught him walking into the dugout where the rookie proceeded to break his bat over his knee Bo Jackson style. The second incident happened in a place a little more visible than the shadows of the dugout. 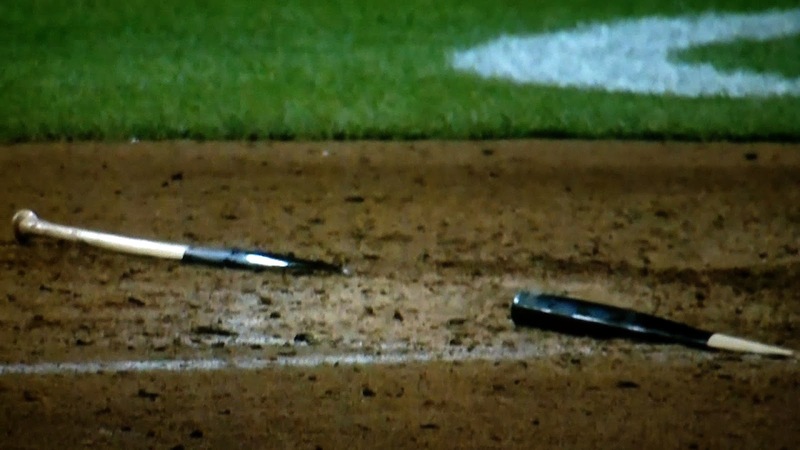 This time Harper broke his bat by slamming it on home plate in the batter's box after striking out. Bryce later apologized to the catcher, John Buck, who was in the vicinity where the chunks of shattered bat that were flying everywhere. 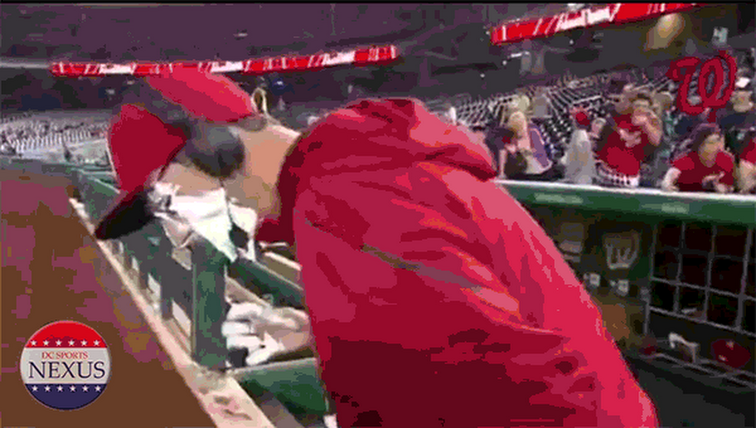 The third bat shattering was much like the second, a strikeout & smash, this time ending with Bryce Harper walking back to the dugout with pieces of bat in hand. Stay Tuned For More Of Our 2012 Washington Nationals Memories! And Read The Current Ones! I think you have got tons to brag concerning! and that i would not worry about being "overly boastful" as a result of you are tooting your own horn! i prefer to listen to the great stuff that folks do. It's far better than hearing the long list of crap and ailments they're experiencing over ... and over ... and all over again. Hearing dangerous stuff all the time is simply not smart.